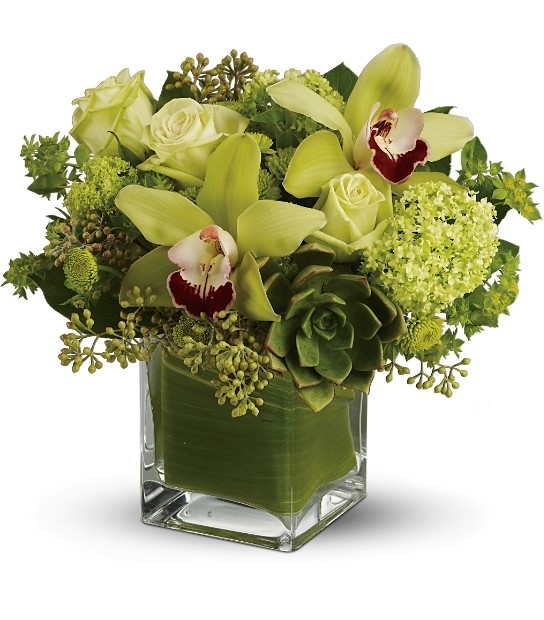 Bring some rainforest feel to your home or office with this lovely arrangement. 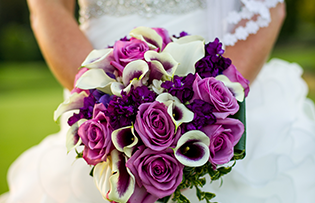 Green roses, orchid, and eucalyptus berries create a simple elegant feel. 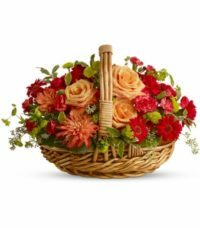 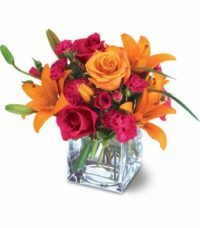 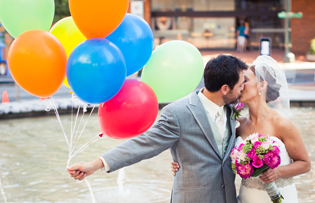 Be the first to review “Rainforest Bouquet” Click here to cancel reply.